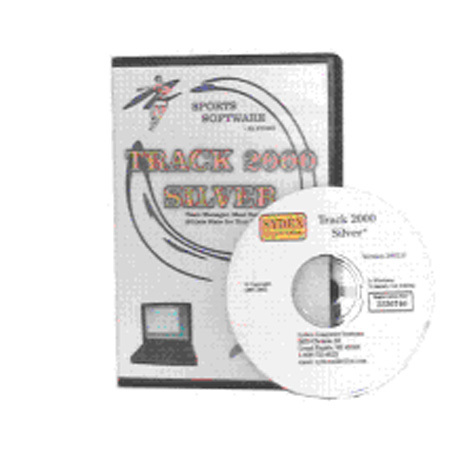 Track Silver is for coaches who are looking for a quick and simple way to keep just their team’s stats. Click your athletes into their events, and in minutes you will get your team and individual stats. 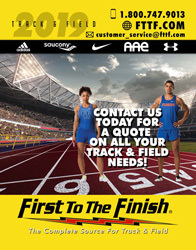 Print athlete performance summaries for a season or career, team ranking lists for every event, relay splits, individual points, and more! You can even keep a master list of your team’s entries. Print it for every meet you attend (no more typing it out), or post a copy in the locker room for your athletes! * Prints a blank team form for fast recording of athlete marks at your meets. Click here to see an example! * Entries Manager lets you keep a master list of your entries - you can automatically send your entries by diskette or Email every time you attend a meet!